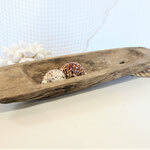 This lovely old carved wooden bowl has come from Indonesia, and is similar in shape to a dough bowl. 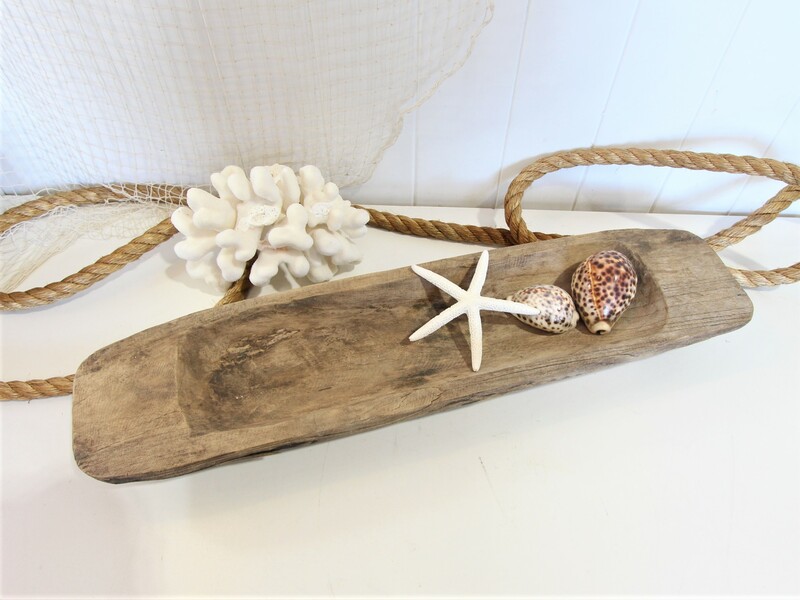 Rough hewn and delightfully uneven, use over time has given it a lovely soft feel. 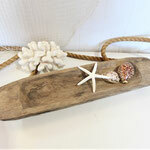 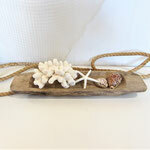 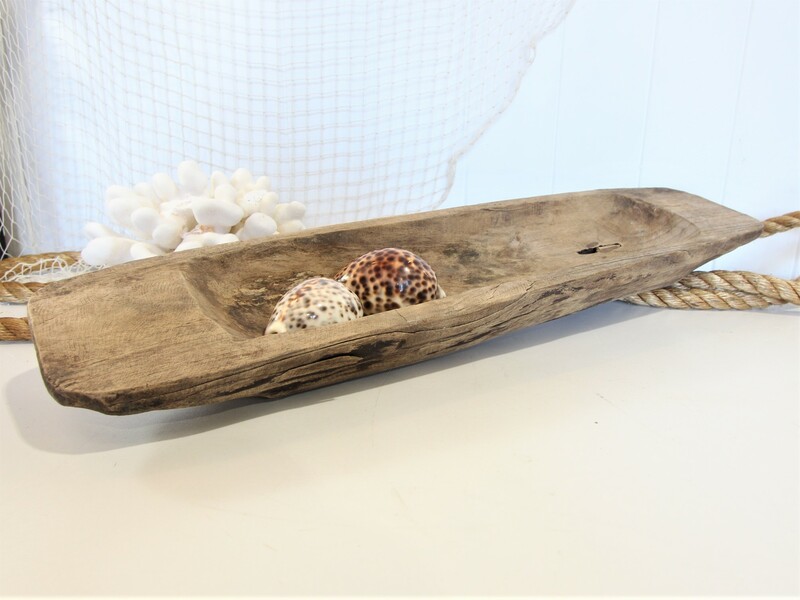 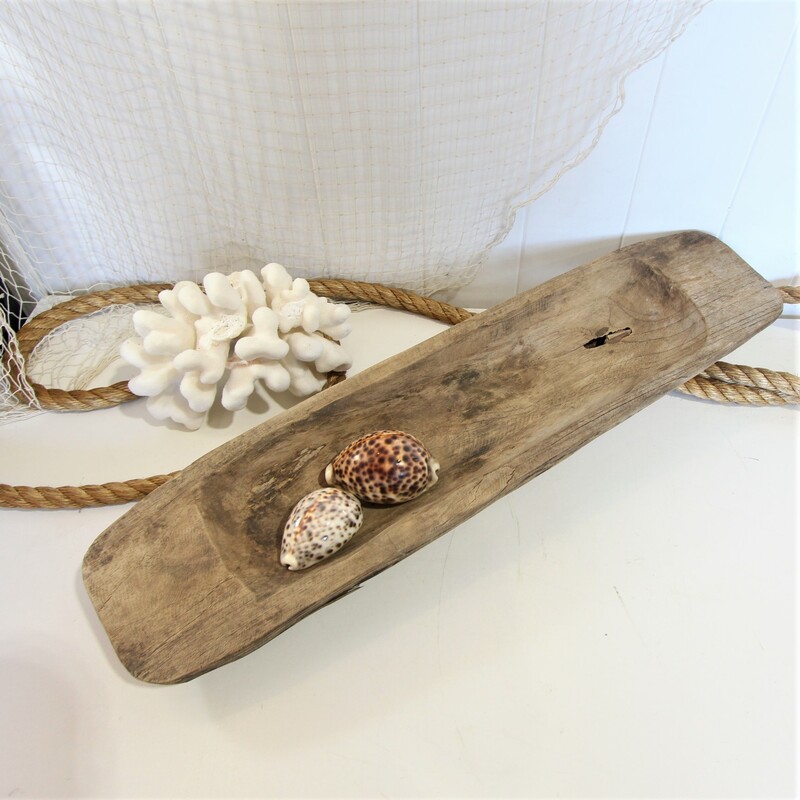 Perfect for a sideboard or dining table to filled with fruit, floats or shells.